Yellow, is one of the biggest hits from Coldplay’s debut album Parachutes released in 2000. The song has stood the test of time and is still a favorite amongst fans. 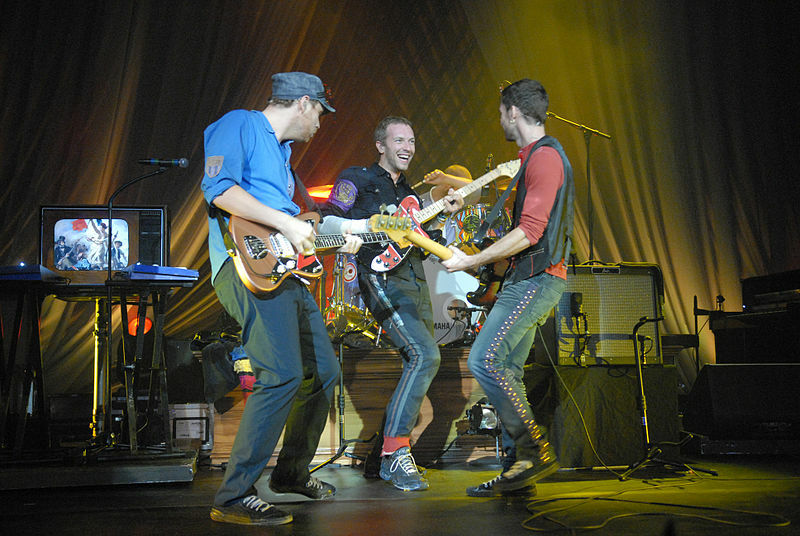 As shared by the band’s frontman Chris Martin, Yellow was inspired by a heartbreak and the lyrics are in reference to his unrequited love. 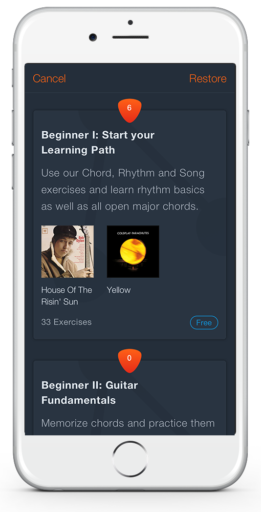 You can learn to play the complete Yellow by Coldplay with guitar chords, lyrics and a strumming trainer directly in the Uberchord app. 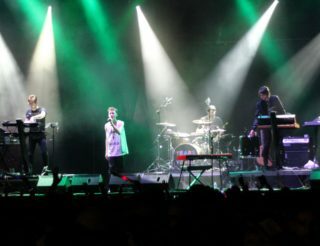 The song is framed within the bright-sounding Key of B major. 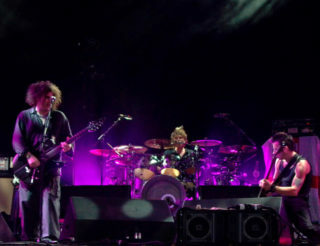 The song is unique in the sense that it features a slight modification of the E standard tuning for guitar. The chords employed in “Yellow” truly come to live when your high E string is tuned to D#. Simply tune your first string to the note in the 4th fret of the second string. This gives us B – F# – E.
The chorus is based on a three-chord progression that goes like this: IV – VI – V, which results in the chords E – G#min – F#. 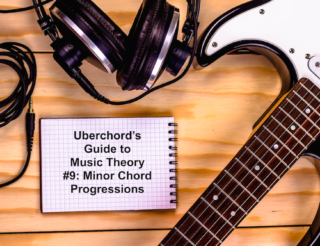 As you will see in the video lesson provided to you below, you will not have to employ that many bar chords for this one, since the first string will be tuned down to D#, as explained above. And everything you do, yeah, they were all yellow. And all the things you do, And it was called “Yellow”. Oh what a thing to do, And it was all yellow.